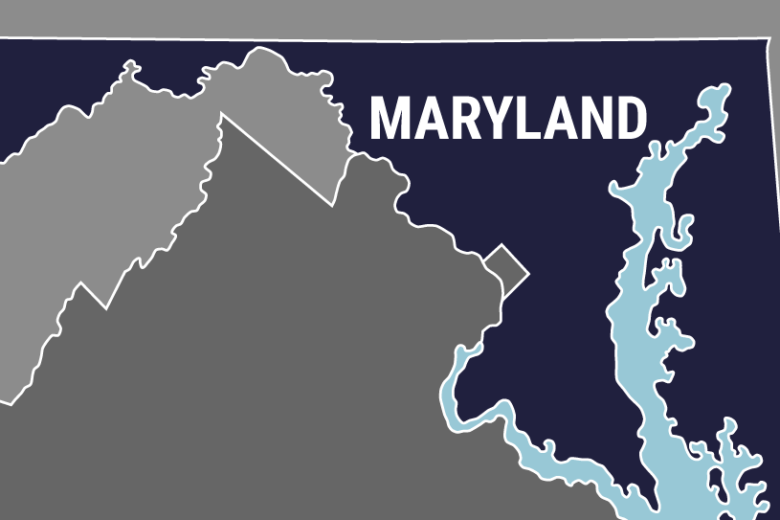 A 75-year-old woman who owns a horse farm on Maryland’s Eastern Shore has been convicted of more than 30 misdemeanor counts of animal cruelty. 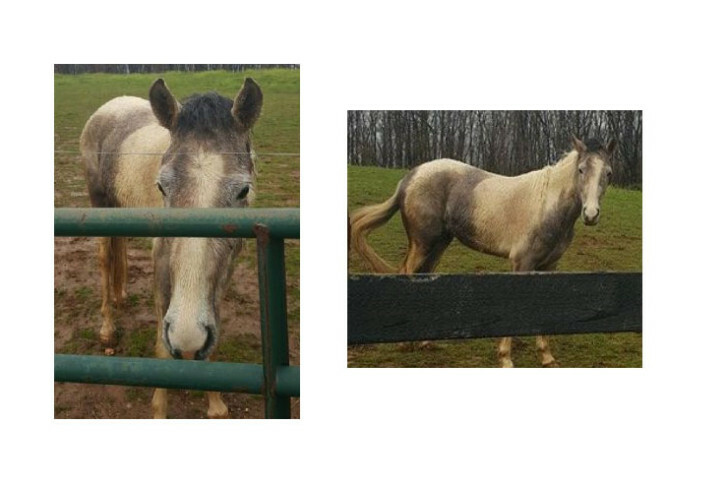 The owner of a Maryland farm is going to trial after dozens of horses were found dead and decaying as more than 100 others were neglected and starving on her property. 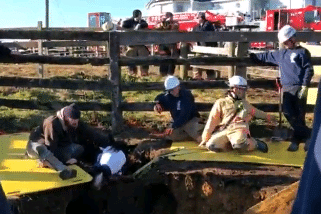 Rescuers in Montgomery County worked to free a horse that got trapped to its neck after falling into an old cistern Sunday morning in Burtonsville. 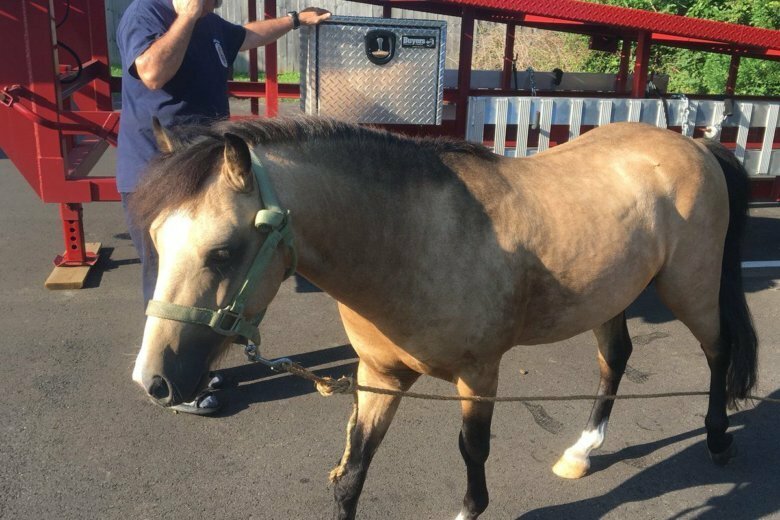 Two horses are safe and back in their barns after wandering around a Prince George’s County fire station Sunday morning. See photos and video. 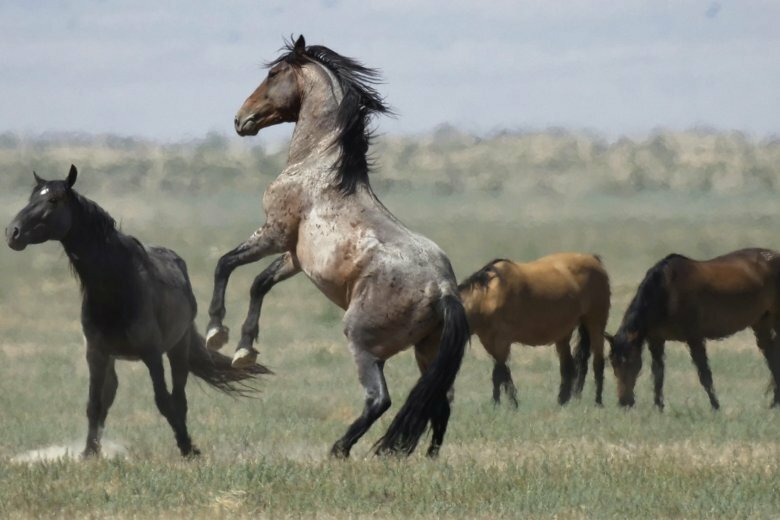 The change removes restrictions on the horses’ sale, according to activists, who fear the rule change will accelerate “mass round-ups” of wild horses, pave a path towards authorizing their euthanasia, and ultimately lead to their extinction. 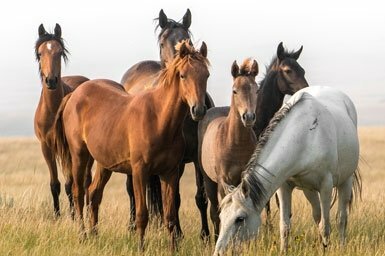 A reserve about 25 miles north of Germany’s industrial heartland is home to a herd of wild horses, which are left to their own devices all year — except when wranglers come in late May to catch the young stallions. 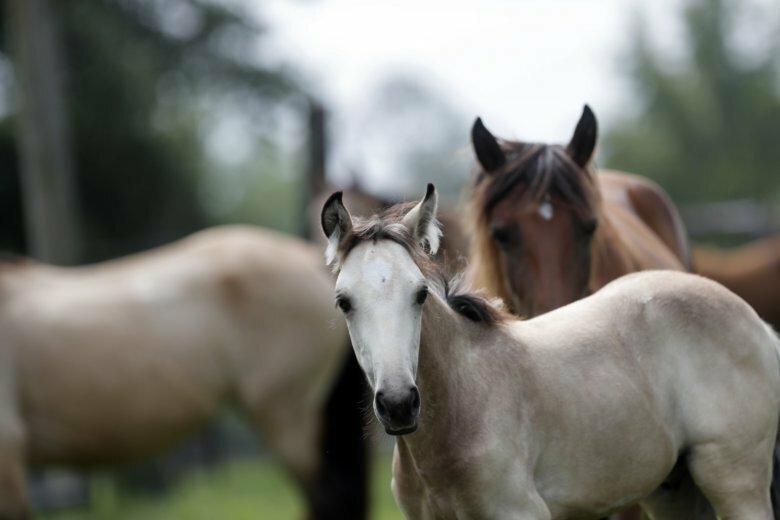 The center will double the program capacity for the nonprofit Saratoga WarHorse Foundation, which has facilities in Saratoga Springs, New York, and Aiken, South Carolina. 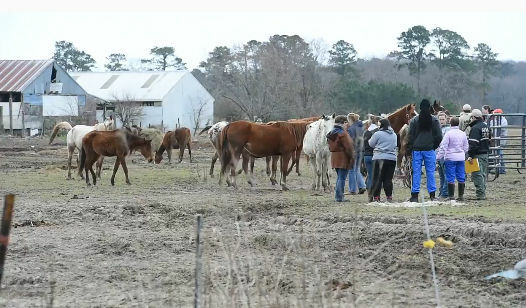 A Wicomico County Sheriff says it’s not the first time Barbara Pilchard has been accused of animal neglect on the 2-acre farm she shares with her husband Clayton. 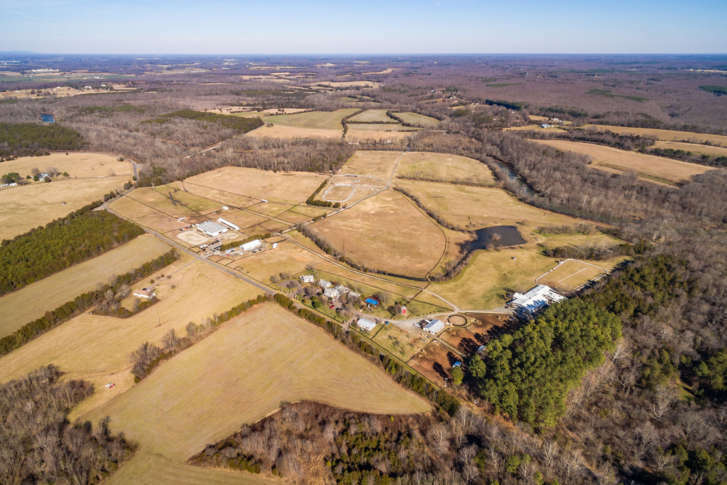 A 138-acre inn and equestrian center in Remington is set to hit the auction block this November. 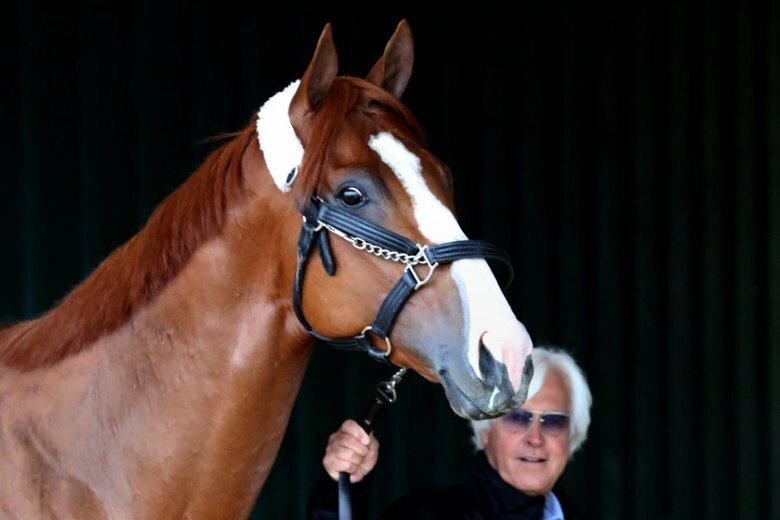 Check out the photos to see what could be yours at the historic inn. 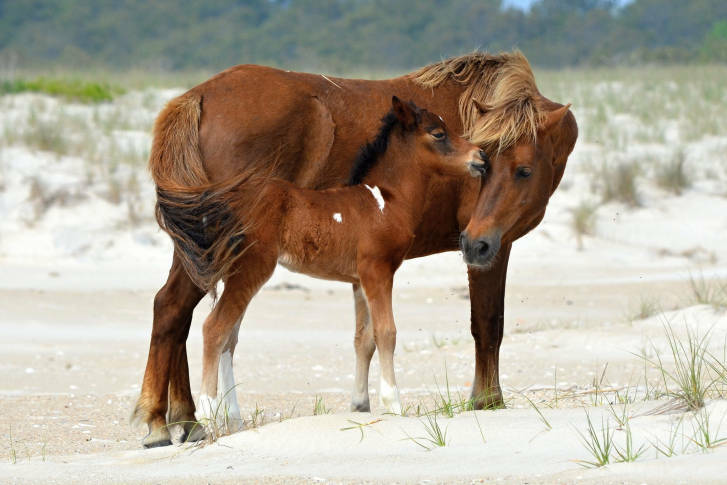 National Park Service officials have announced that they’re going to let the wild horses on Assateague Island do what comes naturally in the coming year. 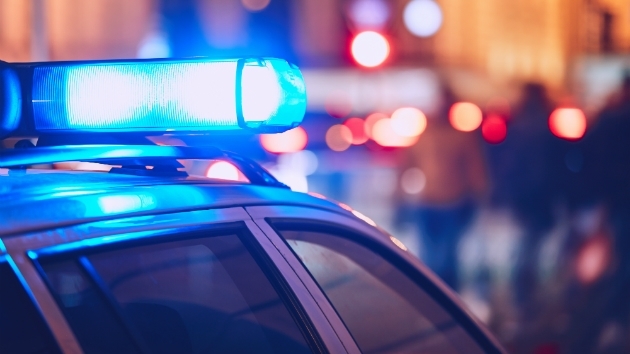 Nowadays, high tech is part of the search process. 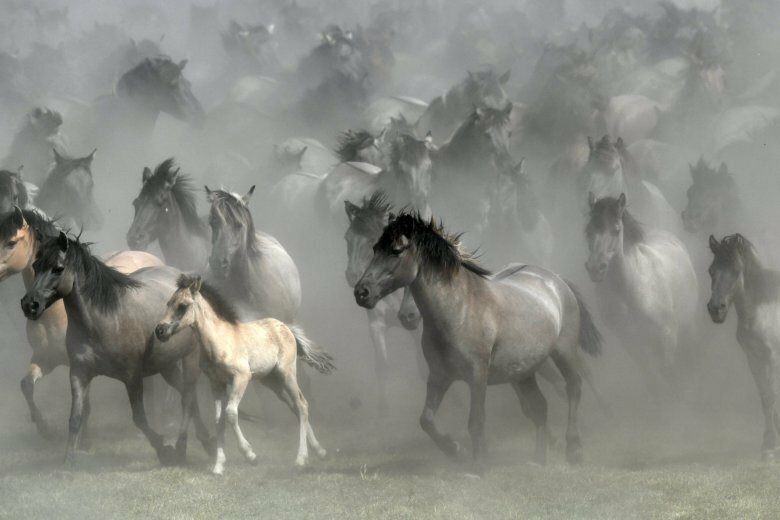 When four horses went missing from a Mt. Airy pasture last week, the search effort included an online tool that helps organize quick-turnaround search parties and even a drone.